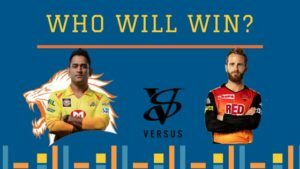 Who will win IPL 2019 Title? Who is the Best Batsman of IPL 2019? Everyone expected a breathtaking final match but it didn’t go as expected. Sunrisers Hyderbad once again lost to Chennai Superkings. CSK won against SRH four times this season, 2 wins in league stage, one time in playoffs and in finals. Our IPL Polls results also got the same. 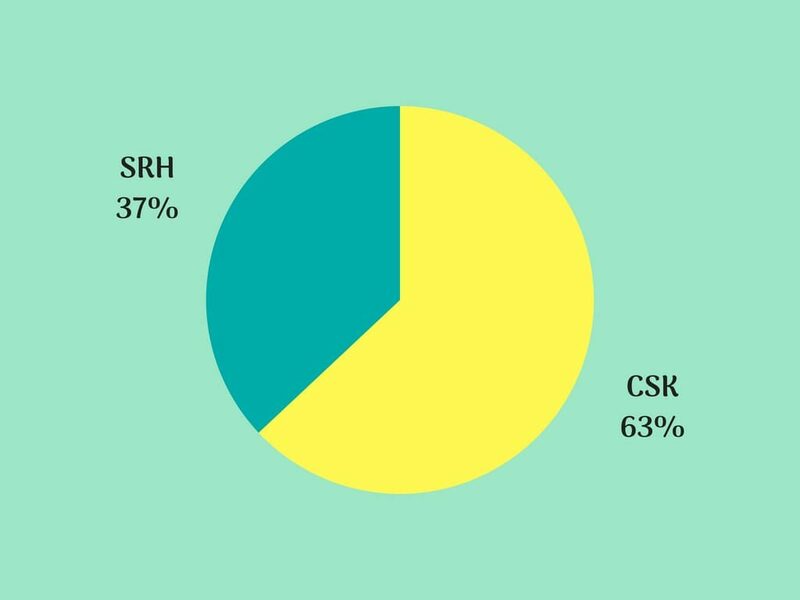 63% of the people voted for CSK and rest of 37% voted for Sunrisers Hyderabad. IPL Polls – 2. Which is your Favourite Team in IPL 2018? This result may be purely based on fan base. 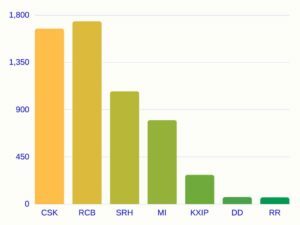 But before the title race started, these four teams – CSK, RCB, MI, SRH are favourites. RCB got most of the votes in this poll and slightly higher percentage than actual title winner CSK. Surprisingly Delhi Daredevils and Rajasthan Royals got in very low scale compared to others. IPL Polls – 3. Who is the Best Batsman of IPL 2018? This IPL Poll result is filled with most of the Prominent Indian players. Current world’s best batsman and the captain of RCB tops the list with whopping 31% of total polled votes. CSK Captain, MS Dhoni is next to Virat Kohli with 15% votes. Even though Indian youngsters Rishab Panth, Surya Kumar Yadav, Shreyas Iyer etc. listed on this poll, they got negligible amount of votes but they out-stand the show with brilliant batting performances.